Mmmmmm … Squeezed citrus hops. 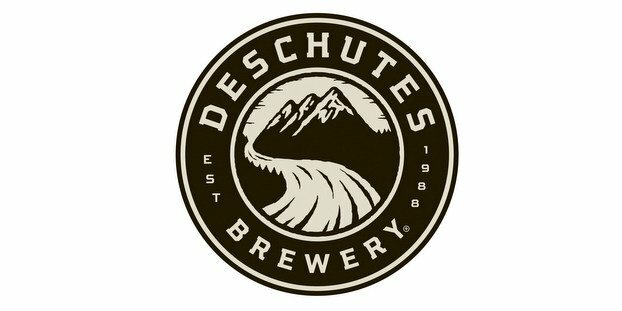 Deschutes Brewery will be bottling and kegging its latest IPA this summer. Deschutes Brewery is hoping that its Fresh Squeezed IPA may well become the new “main squeeze” for summer beer drinkers, as it moves a pub favorite into bottles and kegs for wider enjoyment. This IPA is a “citrus bomb” in every way, according to Deschutes. The citrus flavor and aroma spring from a heavy helping of Citra, Nugget and Mosaic hops. An unimposing malt profile of Pale, Crystal and Munich malts allow the citrus stars to shine. The Bond Street Series was born in 2006 with a few historic and experimental pub-only brews from the brewery’s 25 year-old flagship location on Bond Street in Bend, Ore. These were popular favorites that deserved to be shared with a wider audience, like Hop Henge Experimental IPA and Hop Trip — a Fresh Hop Pale Ale. The brewery continues to offer innovative beers under the banner of the “Bond Street Series” that now originate from both its Bend and Portland brewpubs. Fresh Squeezed IPA will be introduced in 22-ounce bottles and on draft to the 20 states where Deschutes Brewery beers are sold (21 in July with Iowa) over the next few weeks, in limited quantities. 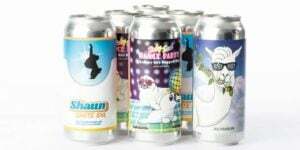 The IPA has a 6-percent Alcohol by Volume and 60 International Bittering Units.